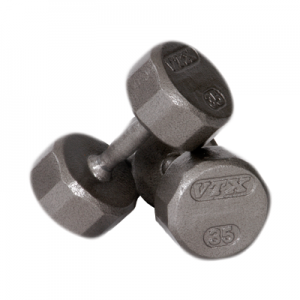 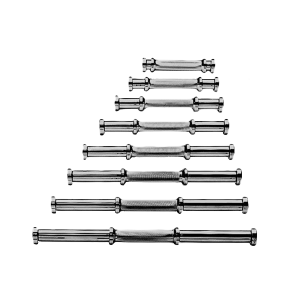 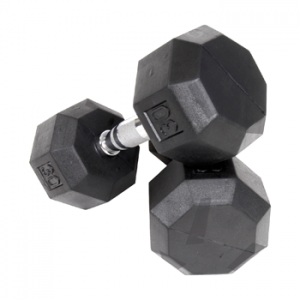 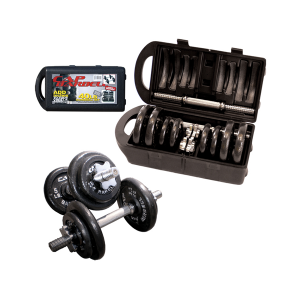 The heavy-duty chrome plated steel construction makes these dumbbells long lasting and easy to use. 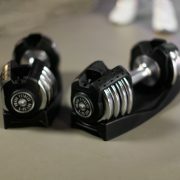 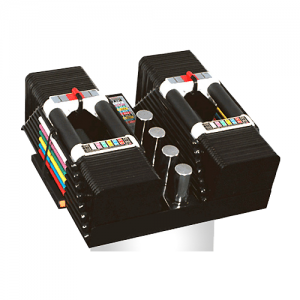 XMark adjustable dumbbells eliminate the need for multiple dumbbells. Five sets of weights are combined into one using a unique slide system. 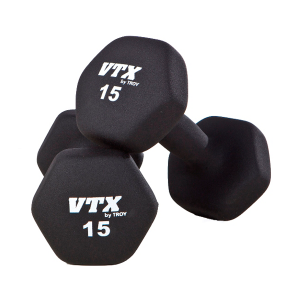 Simply adjust the weights from 5 to 25 lbs. 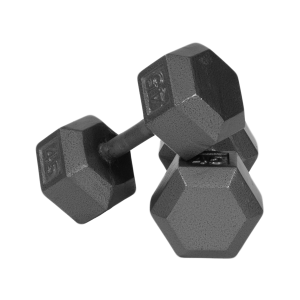 by simply moving the adjustment knob to the desired weight. 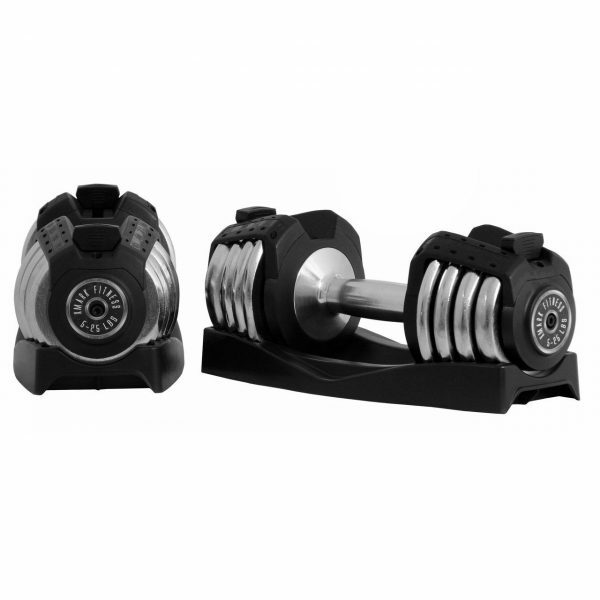 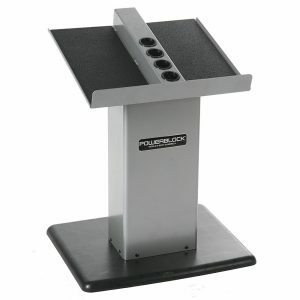 It’s one of the most flexible strength training options available with its unique slide adjustment system.